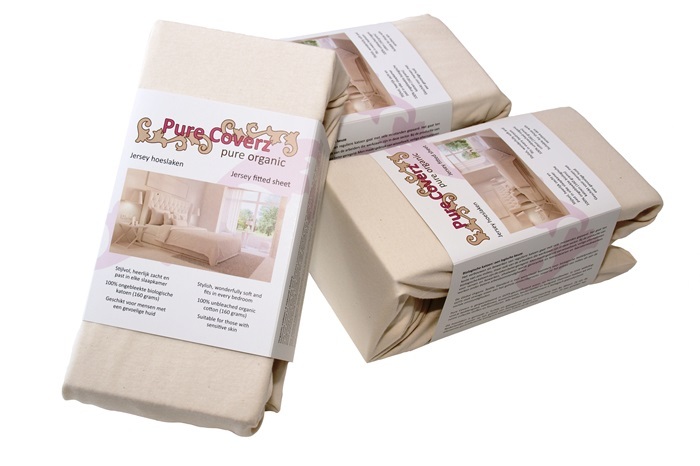 This fine jersey fitted sheet, by Pure Coverz, has a stylish, luxurious and natural look. 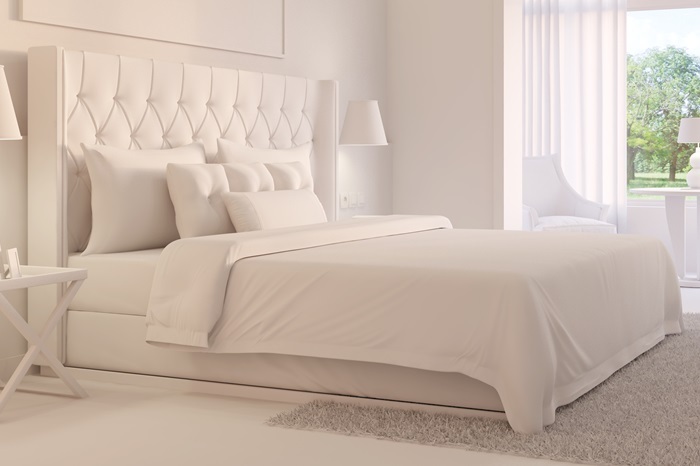 The pretty creme/ecru colour fits perfectly in any bedroom. 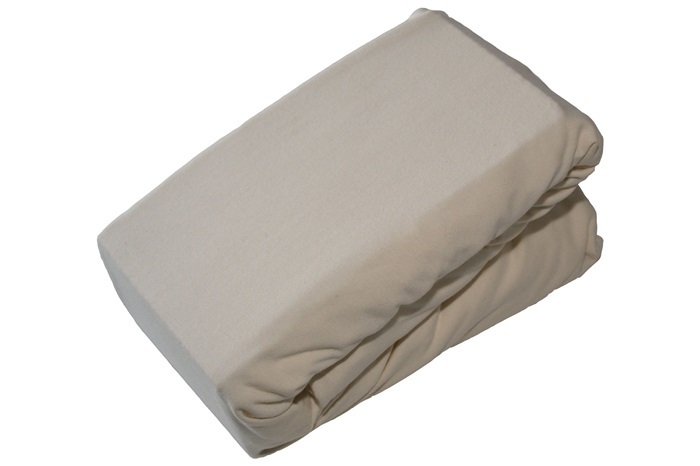 The fitted sheet is made of soft organic cotton, which obviously feels wonderfully comfortable and grants a nice sleep. The cotton isn’t bleached or coloured, so the real cotton is still visible. 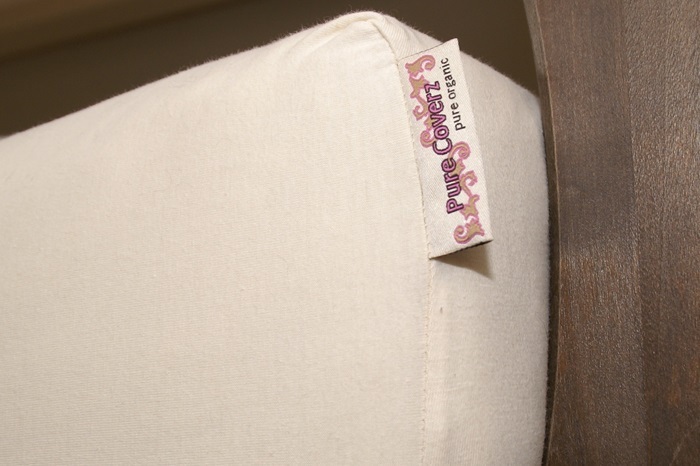 All natural, better for the environment and, moreover, fitted for people with sensitive skin. 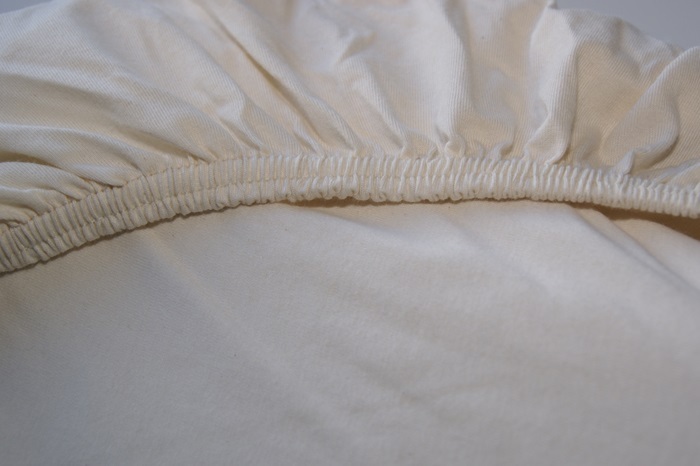 The fitted sheet is made with elastic all around in the hem, keeping the sheet tightly in position. 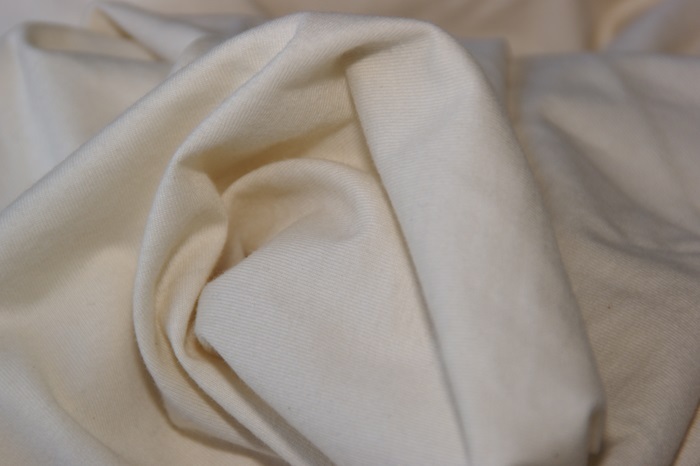 And because jersey naturally has some stretch in it, the fitted sheet is also suitable for slightly longer mattresses. 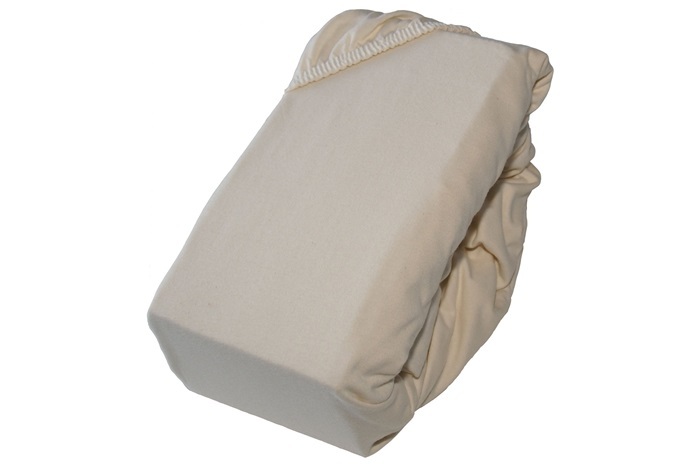 This fitted sheet is produced in cooperation with Bo Weevil. They are the Dutch pioneers in the field of organic cotton, and launched the very first certified organic T-shirt a little over 25 years ago.